I made a flying visit to London to kick off my recent European adventures and dinner at Mildreds was a definite highlight. 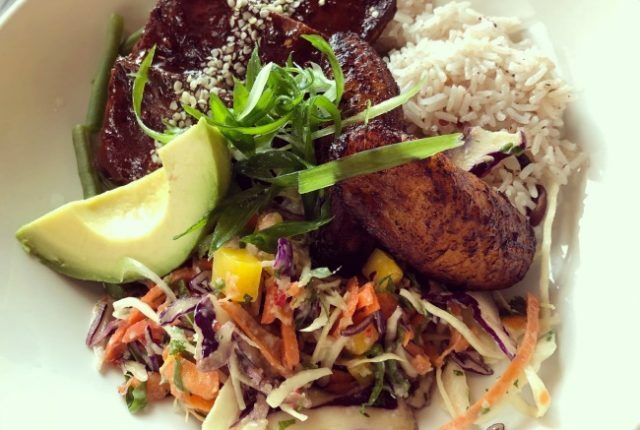 I visited their Dalston venue for dinner with my sister, some friends of ours and their adorable twin toddlers and thankfully we were sharing as there were too many options to just pick one! Technology has made travel much simpler in many ways, particularly through the use of apps. 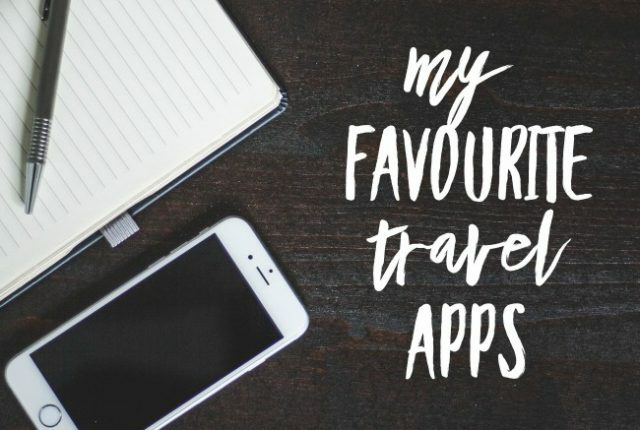 Today I wanted to share some of my favourite travel apps, and I’d love to hear yours as well! I’m focussing mainly on apps for while you’re on the road rather than planning ahead, but I’d love to hear your thoughts on those too! 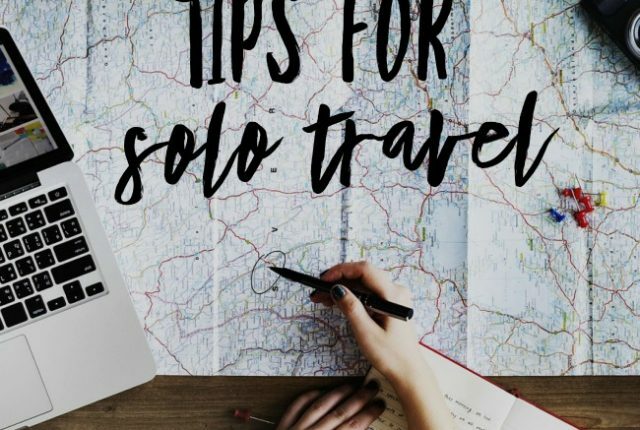 The other week I talked about the benefits of solo travel, so today I thought I’d share some of my top tips for solo travel too. Whilst it’s definitely something I recommend anyone gives a try, there’s some easy ways to make it more enjoyable and even slightly safer. I’d love to hear your tips as well! Whilst I’m by no means a regular solo traveller, I have done a bit of it in my time. My first big overseas trip at 20 included 3 months of solo travel around Europe before settling in to study in Amsterdam, and I’ve done plenty more of it over the years. 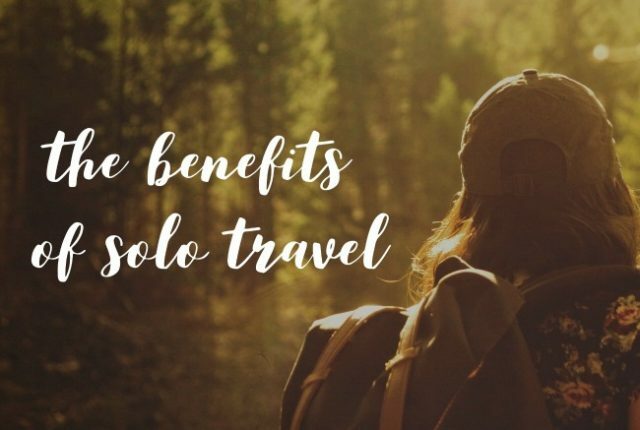 I think there are some real benefits of solo travel, so I thought I’d share my favourites today. 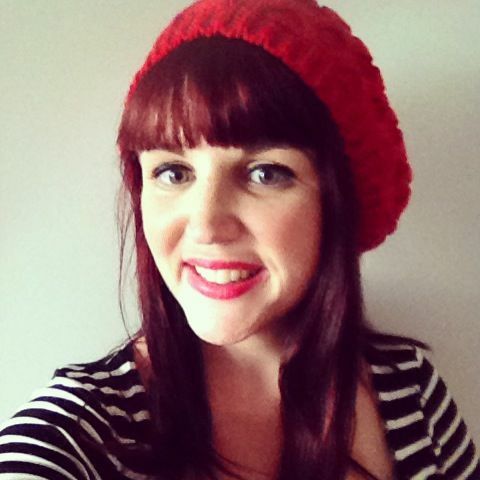 I’d love to hear your thoughts too! 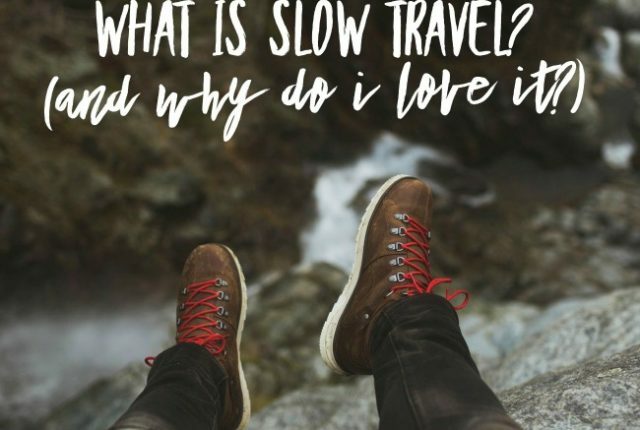 I’m doing some planning at the moment for some holidays this year, so I thought it was a good time to talk about slow travel. It’s a topic you may have heard a bit about in the last few years, and it’s definitely something I’ve been exploring for my last few holidays. Needless to say, I love it. I’d love to hear your thoughts on it as well!